Having a nice stone path in your garden can make a big difference. It is the first thing you see before entering a garden and can raise big expectations. That’s why a nice and clean pathway is really important, it reflects the outlook of the whole garden. You can make this stone path curvy or straight and add different kinds of decorations to it. To make a really nice flagstone pathway, follow the instructions below. First of all it is very important to clean the area where you will be making the path. Clean the surface, remove all weeds and make it a smooth area. Then choose the materials you will be working with, such as concrete, stones and gravel. You can also use sand, but is not as resistant as the other materials used for construction. 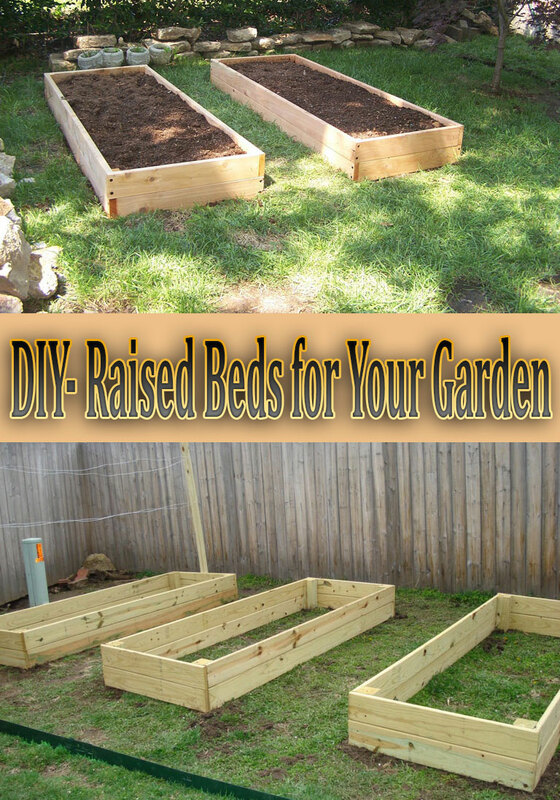 You will need to install a bender board edging and lay down landscape fabric. 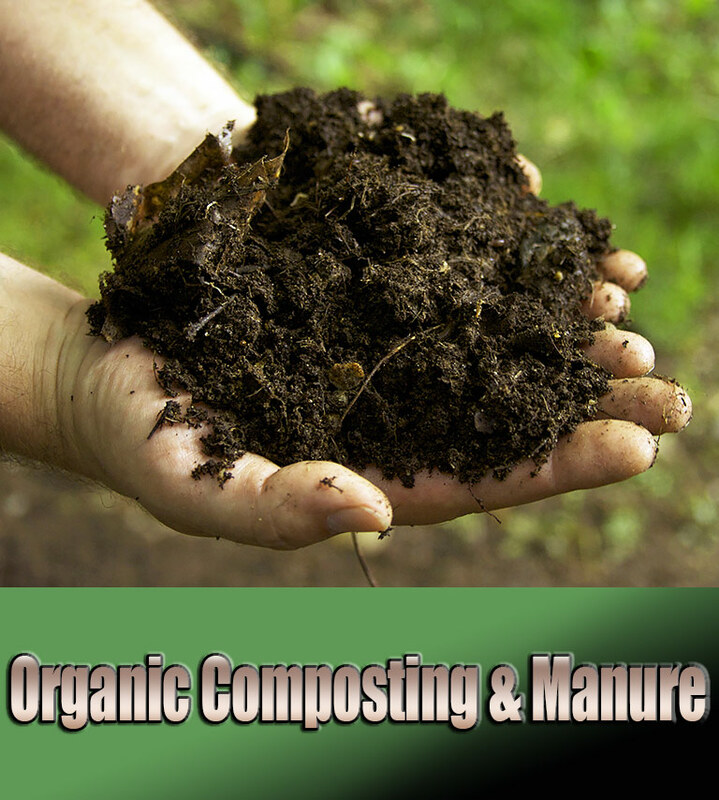 This will prevent the weeds growing and will keep your path clean. Lay down sand on the fabric and arrange it smoothly. Use water to moisten the sand while working with it. Use a drum roller and press it on the sand to make it firm. Now start adding the stepping stones and apply pressure with your hands in order to secure them. Use gravel to fill the cracks between the stones. 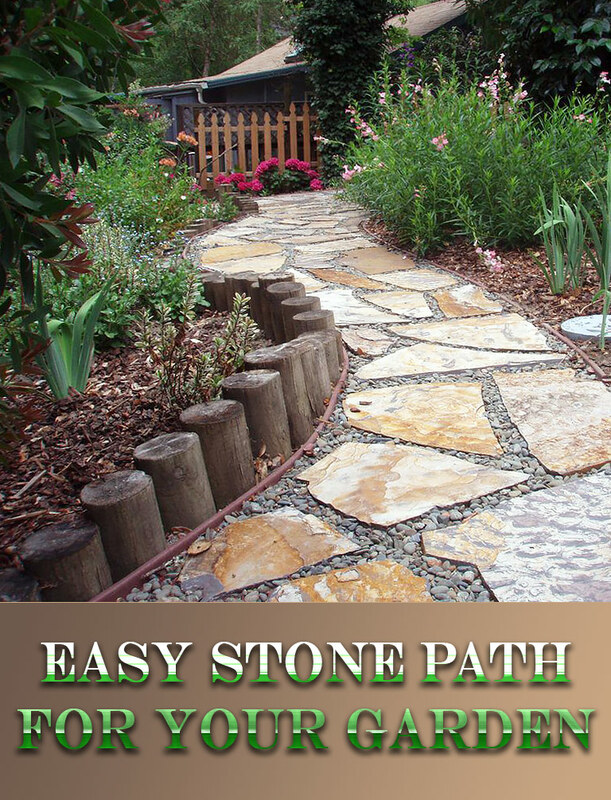 There you have it, an easy way to create a beautiful and welcoming stone path. 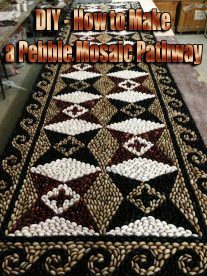 You can also learn how to make a pebble mosaic pathway by following our step by step tutorial, or if you are interested for more projects with stone, you can see how easy you can make your own stone fire pit here.